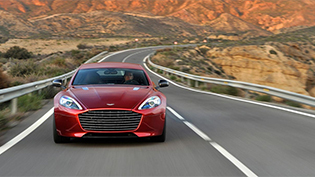 The Aston Martin Rapide S continues its international award success, being voted 'Classic Car of Today' by readers of German title MotorKlassik. 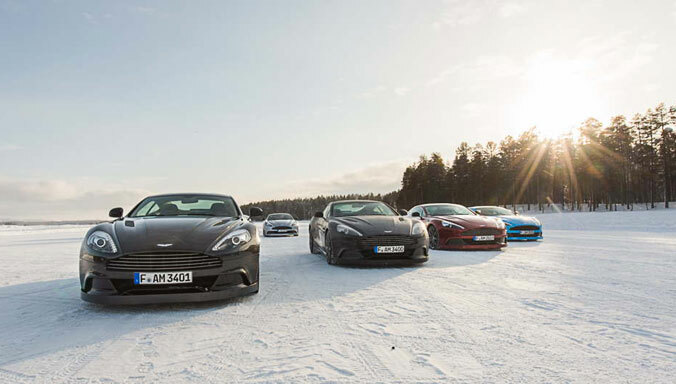 The 2015 Aston Martin Racing Evolution Academy squad has been unveiled at the manufacturer's state-of-the-art headquarters in Gaydon, Warwickshire UK and includes stars of the future who will race in four of the world's top national and international GT championships. 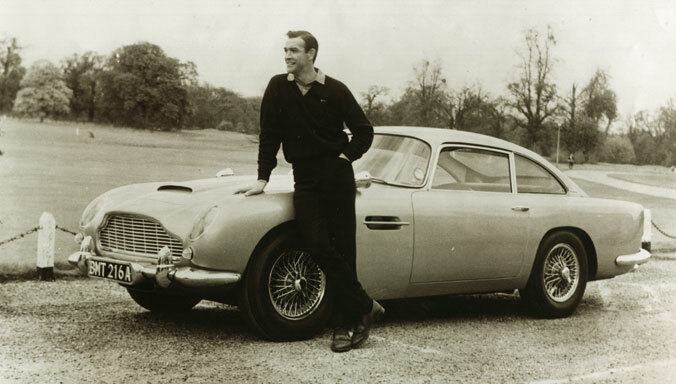 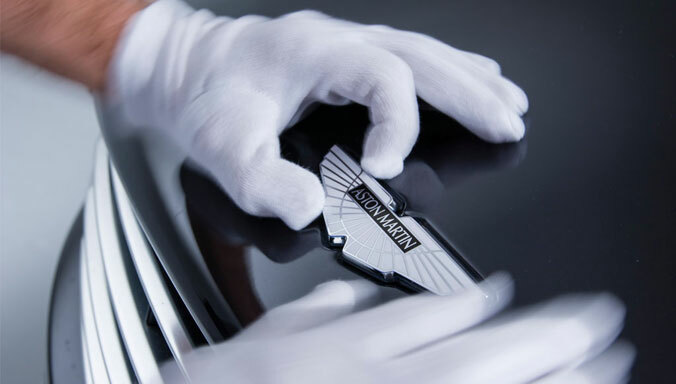 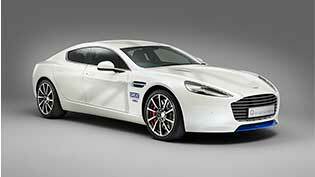 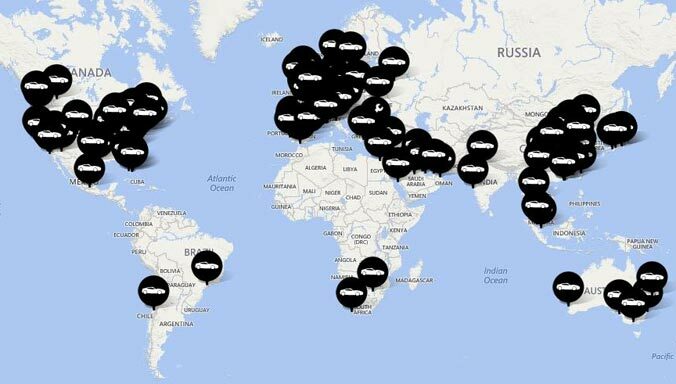 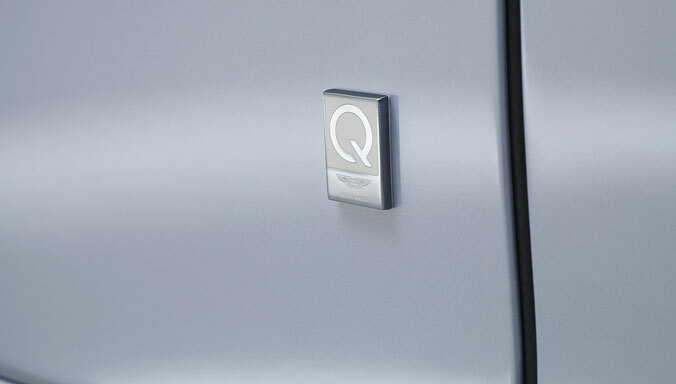 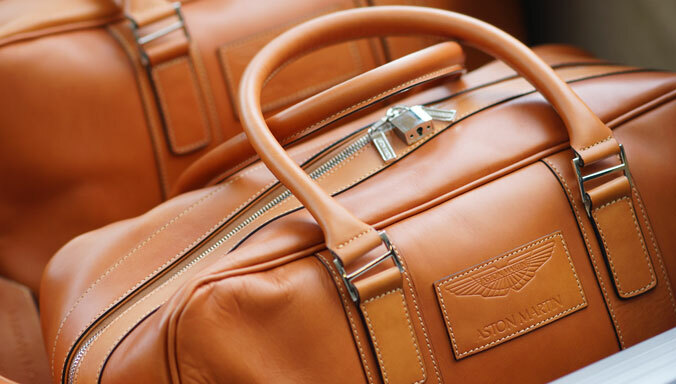 Aston Martin today confirmed it will widen its product offering for markets outside of Europe. 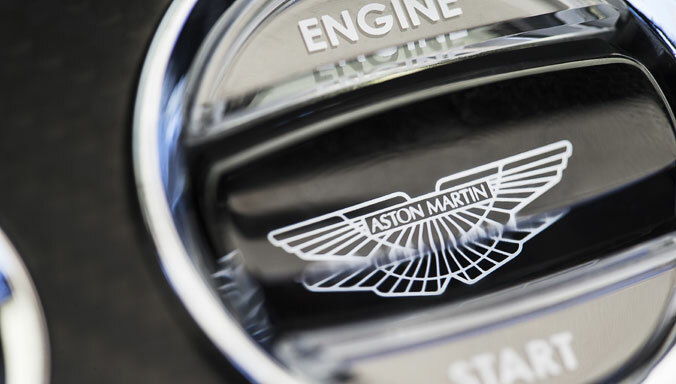 Based on a conditional offer of an exceptional regional growth fund from the UK Government, Aston Martin will commence work this year on new models intended to broaden its customer reach in export markets such as China and the Middle East. 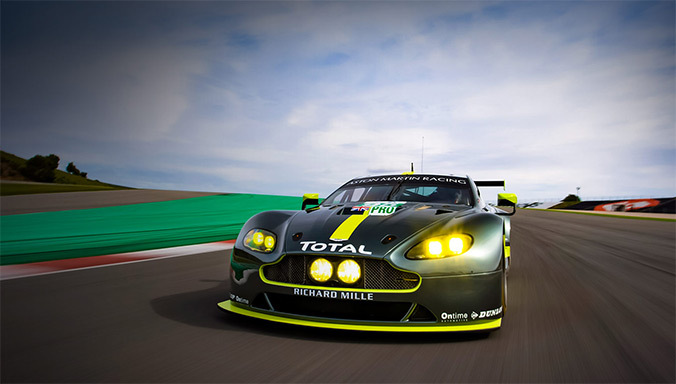 A record number of Aston Martin V12 Vantage GT3s and V8 Vantage GT4s will contest the world’s top GT championships and events this year and - with podiums in Dubai 24 Hours, Bathurst 12 Hours and Sebring 12 Hours already recorded - the season has started strongly for the brand’s customer teams around the world. 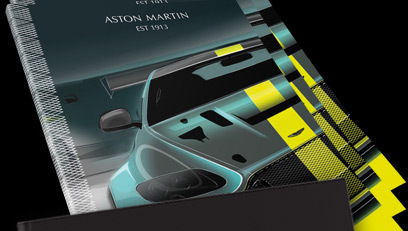 Aston Martin is today announcing its largest and most ambitious works race programme to date, comprising a five-car campaign in the FIA World Endurance Championship (WEC) and 24 Hours of Le Mans, and two GT3 entries in the Nürburgring 24 Hours. 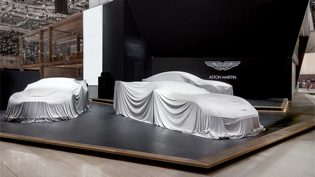 Aston Martin is continuing its confident global expansion with the opening of the luxury British sports car brand’s first dealership in the Indonesian capital, Jakarta. 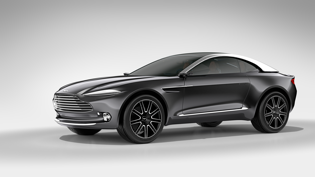 Aston Martin today challenges the nature of luxury GT travel in the 21st Century with the debut at the 85th Geneva International Motor Show of the innovative DBX Concept. 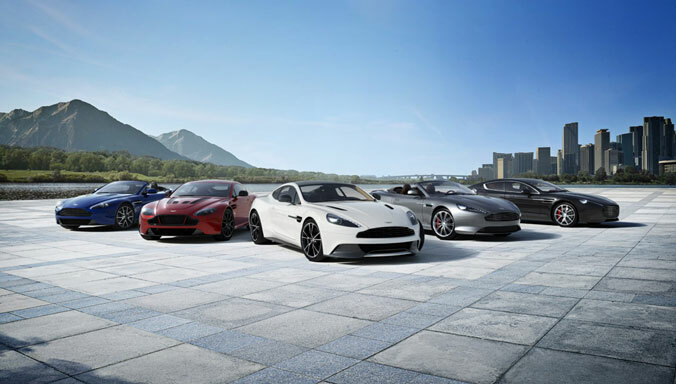 Aston Martin CEO Dr Andy Palmer today returned to his former home in Japan to support the launch of a major new strand in the British Government’s ongoing GREAT Britain international marketing campaign. 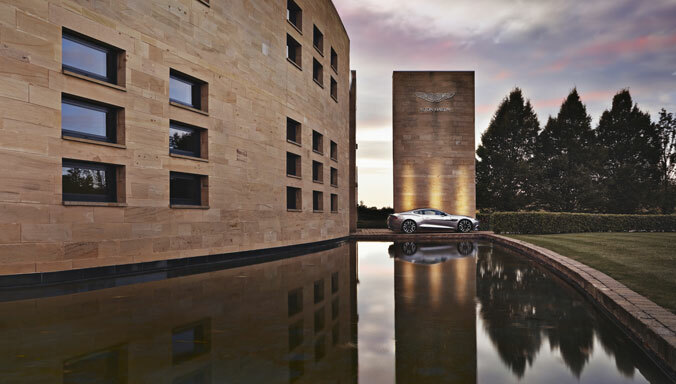 Aston Martin is pleased to announce the appointment of Mark Kenworthy as Regional Director for Europe based at Aston Martin's regional headquarters in Frankfurt am Main, Germany.